If you are in the Lehigh Valley, you might want to check out Lights in the Woods at the Flint Hill Farm Educational Center in Coopersburg, PA. Conditions were too muddy to go tonight, but they will have another run Tuesday night, December 30th from 5:30 to 8:30pm. 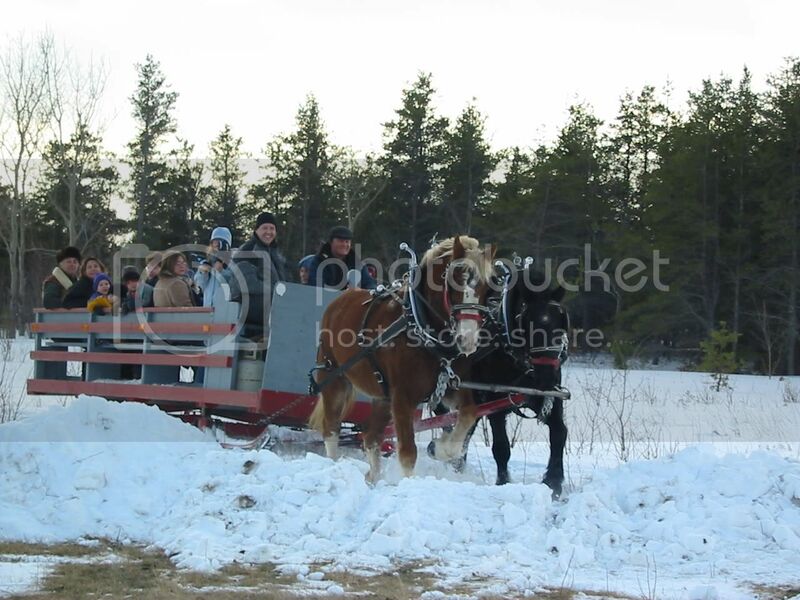 Lights in the Woods includes horse-drawn wagon rides, strings of white lights throughout the woods, a bonfire, hot cocoa and other goodies. The kids can visit with the farm animals, and the farm store will be open as well. Tickets are just $5 per adult, $3 per child, children 2 and under are free! Reservations are recommended for groups of 10 or more. For more information, visit the Flint Hill Farm Educational Center’s website, or click here for the event flyer.